This chart shows how ethical behavioral protocols are developed. Decisions are made focusing on the least invasive options before resorting to more invasive in order to minimize the chance of adverse side effects. ABA is the science of learning and behavior. In order to modify behavior, the environment is systematically changed to achieve the desired outcome. Before any intervention takes place, ABA is concerned with first identifying the function of that behavior- or the "WHY does the behavior continue to happen" and the "WHAT is currently maintaining the behavior" Once we know these answers, we know better how to alter them. 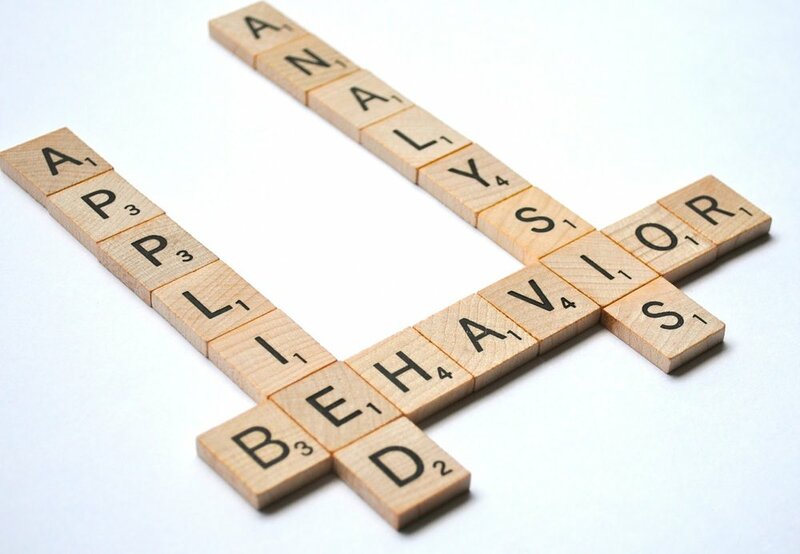 Applied Behavior Analysis is an ethical approach to modifying behavior.